First Came Fashion: Lip Therapy. 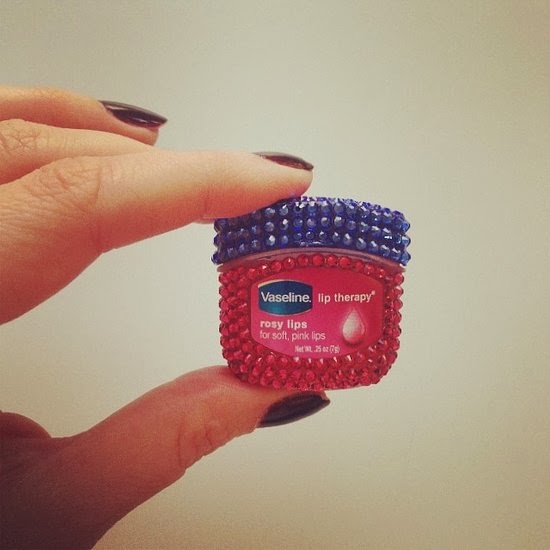 How darling is this blinged out container? Certainly enough to bring a little sparkle to your day. Love.